What is the role of a Senior Laboratory? Senior Laboratory should have Knowledge of various analytical samples including Crude oil, gas., lube oil. Diesel, deposits, water (potable, process, sewage and irrigation), and environmental samples. 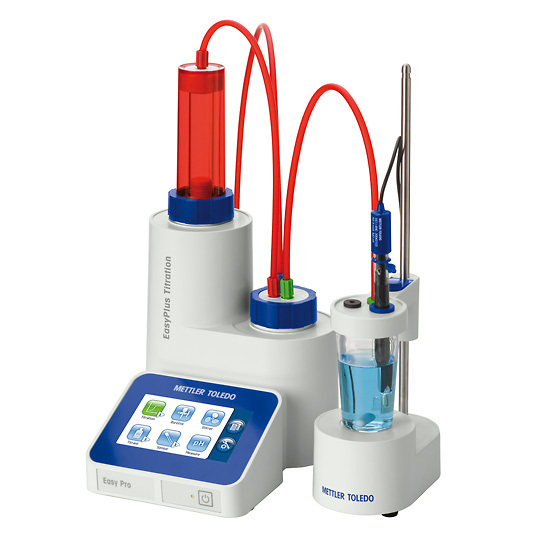 Calibrate analytical instruments used in gas/oil laboratory and troubleshooting device problems.Ensure safe procedures are used in all areas of work in the laboratory. What are the duties & responsibilities of a Senior Laboratory? 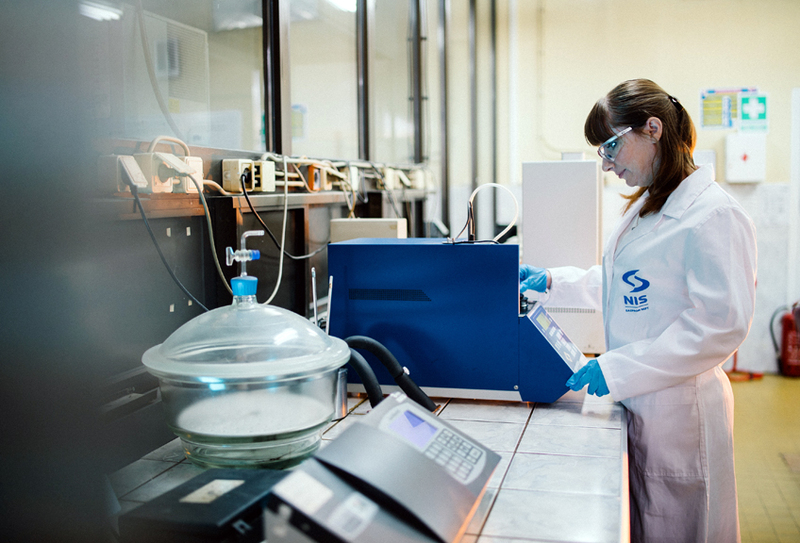 Testing of Salt content in Crude oil analysis by standard ASTM procedures. Checking of Crude oil BSSW. Checking the oil in water ppm for all types of produced water. Calibrating the chemical flows according to the inlet flow of crude. Carries down all shutdown activities (for chemical pumps, chemical lines, chemical tanks etc). Teaching the asst. technicians about plant flows in simple understanding methods. Performing the initial bottle test of Raw Crude and Produced crude. Expert in performing the initial test of Demulsifier. Good knowledge of plant processes to obtain samples. Strong awareness of all the safety procedures, standards and regulations. Highly capable of prioritizing work and multitasking. Strong verbal and written communication skills,computerized skill. Daily checking and Scheduling, filling the chemical tanks. Calibration of the pumps dosage and set the pumping rate as required for the metering pumps. Record the consumption of chemicals on a 12hr bases. Housekeeping considering all safety hazards and hygiene. Safe handling – cleaning – storing of all equipment’s and apparatus. Chemical tanks cleaning and flushing within the scheduled time. Prepare the laboratory and maintain stock of required chemical and apparatus necessary to perform the experiments successfully. Maintain the records of all lab tests performed, give a unique identity code to all the experiments. Ensure the availability of pumps and report the maintenance team if any abnormality is observed. Lab Analysis for a Senior Laboratory? What are the instruments handled by a Senior Laboratory? What Senior Laboratory has to do? follow and ensure strict safety procedures and safety checks. A rheostat control with an “off” position for a slow, smooth start and speed control. A motor mount plate with a ball bearing provides stabilizing support for the motor shaft. One-inch thick mounting feet to reduce casting failures. Slide open, two section lid, or spring supported lid to keep it open. Designed with a hole in the center so that the centrifuge RPM’s can be checked with a hand held tachometer with the centrifuge lid closed. 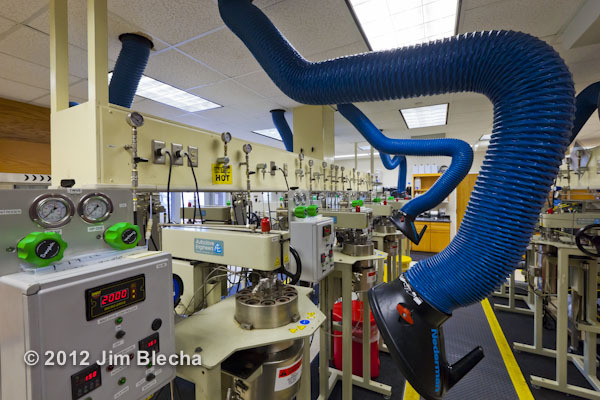 This feature is especially efficient where room above the centrifuge is limited. 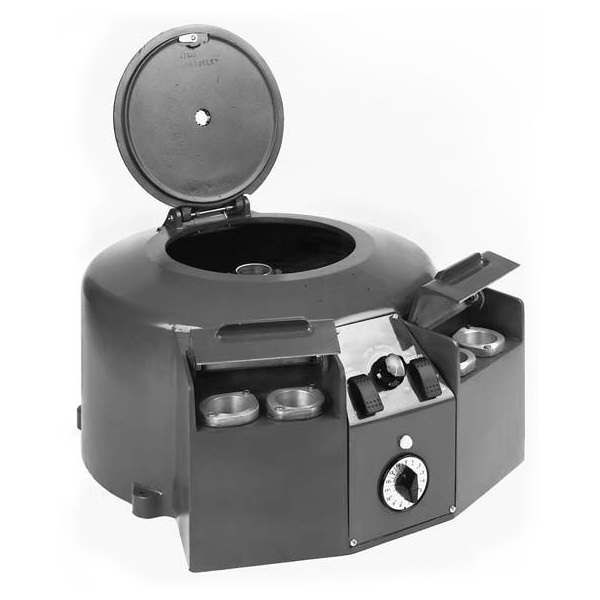 This feature also reduces heat loss because it does not require that the complete lid be open for the operator to insert and remove the samples from inside the centrifuge. Flip-up pre-heater covers, with positive mechanical tension to keep the covers closed. Easy-to-grab design for easy opening. Individual switches can be replaced in the modular control panel without removing the centrifuge from the vehicle. The complete control panel can be replaced without removing the centrifuge from the vehicle. The old control panel can be serviced at a work bench. Easy heater assembly replacement in the pre-heater section. The heaters are connected to the switch with quick connect terminals. Remove two screws and lift the heater assembly out of the pre-heater pockets. New switches are IP 68 rated. The rating signifies complete protection against dust and prolonged effect of moisture. Simplified method of testing the electrical components. One circuit operates the motor that spins the samples. The third circuit is for the pre-heater section, which is comparable to a separate two-place electrical heater built into the centrifuge. It is operated by a “high-off-low” switch and controlled by the operator. Depending upon the oil sample’s starting temperature, it raises the temperature of two samples to 140 °F in minutes. Space-saver design because a separate heater is not required. A self-reset circuit breaker near the vehicle’s battery protects the centrifuge’s circuit, as well as the vehicle. When the vehicle is not running, an external contactor, wired to the ignition, prevents the heaters from drawing energy from the battery. 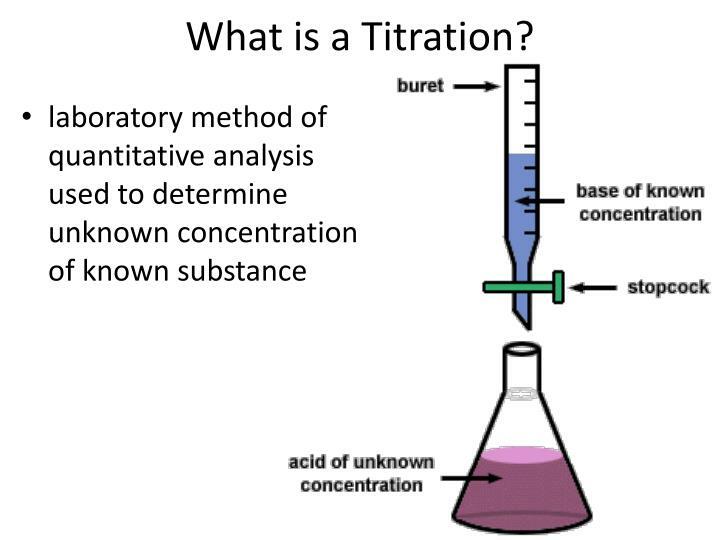 A titrator uses the analysis method wherein the sample is made to react with a reagent solution whose concentration is known, and from the volume of the reacted reagent, the result is determned.Previously, this was judged by the change in indicator solution color when the reagent was dispensed from a glass burette.Now, the “Automatic Potentiometric Titrator” automatically dispensed reagent, determines endpoint, and calculates concentration! What experience do you have in this laboratory field? Hopefully if you're applying for this position you have bags of related experience, and if that's the case you should mention it all. But if you're switching careers or trying something a little different, your experience may initially not look like it's matching up. That's when you need a little honest creativity to match the experiences required with the ones you have. People skills are people skills after all, you just need to show how customer service skills can apply to internal management positions, and so on. What challenges are you looking for this position? A typical interview question to determine what you are looking for your in next job, and whether you would be a good fit for the position being hired for, is "What challenges are you looking for in a position?" The best way to answer questions about the challenges you are seeking is to discuss how you would like to be able to effectively utilize your skills and experience if you were hired for the job. You can also mention that you are motivated by challenges, have the ability to effectively meet challenges, and have the flexibility and skills necessary to handle a challenging job. You can continue by describing specific examples of challenges you have met and goals you have achieved in the past. Have you ever had a conflict with a boss or professor? How was it resolved? Note that if you say no, most interviewers will keep drilling deeper to find a conflict. The key is how you behaviourally reacted to conflict and what you did to resolve it. For example: “Yes, I have had conflicts in the past. Never major ones, but there have been disagreements that needed to be resolved. I've found that when conflict occurs, it helps to fully understand the other person’s perspective, so I take time to listen to their point of view, and then I seek to work out a collaborative solution. For example . . .” Focus your answer on the behavioural process for resolving the conflict and working collaboratively. More likely than not, the interviewer wishes to see how much you know about the company culture, and whether you can identify with the organization’s values and vision. Every organization has its strong points, and these are the ones that you should highlight in your answer. For example, if the company emphasizes on integrity with customers, then you mention that you would like to be in such a team because you yourself believe in integrity. It doesn’t have to be a lie. In the case that your values are not in line with the ones by the company, ask yourself if you would be happy working there. If you have no issue with that, go ahead. But if you are aware of the company culture and realize that there is some dilemma you might be facing, you ought to think twice. The best policy is to be honest with yourself, and be honest with the interviewer with what is it in the company culture that motivates you. This is the part where you link your skills, experience, education and your personality to the job itself. This is why you need to be utterly familiar with the job description as well as the company culture. Remember though, it’s best to back them up with actual examples of say, how you are a good team player. It is possible that you may not have as much skills, experience or qualifications as the other candidates. What then, will set you apart from the rest? Energy and passion might. People are attracted to someone who is charismatic, who show immense amount of energy when they talk, and who love what it is that they do. As you explain your compatibility with the job and company, be sure to portray yourself as that motivated, confident and energetic person, ever-ready to commit to the cause of the company. What kind of salary do you need? A loaded question. A nasty little game that you will probably lose if you answer first. So, do not answer it. Instead, say something like, That’s a tough question. Can you tell me the range for this position? In most cases, the interviewer, taken off guard, will tell you. If not, say that it can depend on the details of the job. Then give a wide range. Never ask Salary, perks, leave, place of posting, etc. regarded questions. Try to ask more about the company to show how early you can make a contribution to your organization like “Sir, with your kind permission I would like to know more about induction and developmental programs?” OR Sir, I would like to have my feedback, so that I can analyze and improve my strengths and rectify my shortcomings.